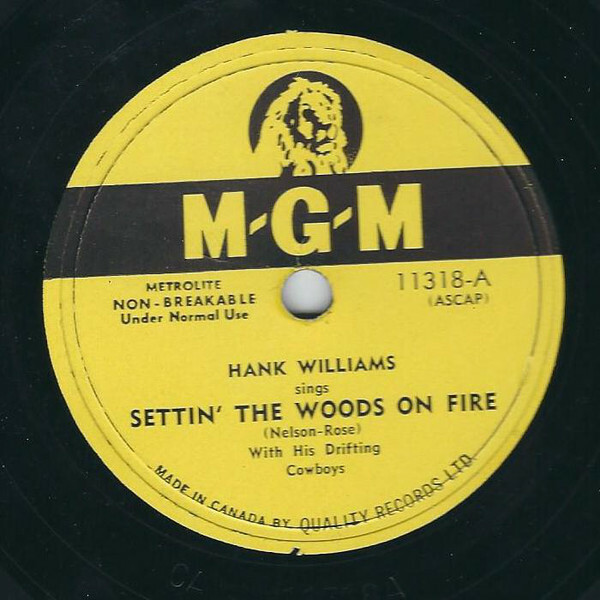 "Settin' the Woods on Fire" is the name of a single and the A-side song by Hank Williams released in 1952. The song reached #2 on U.S. Billboard Hot Country Singles. 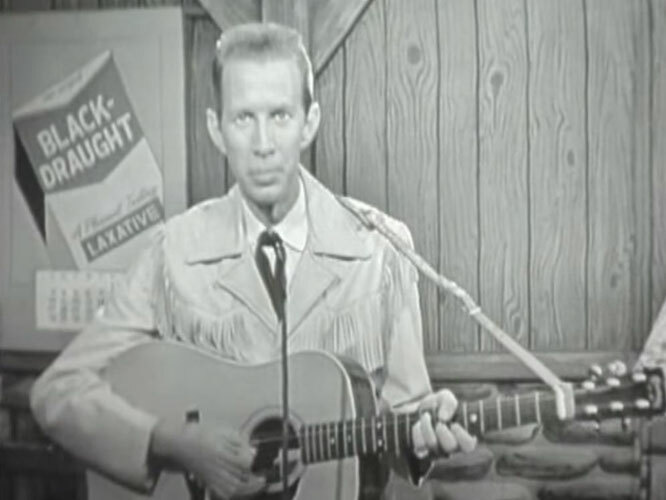 Although it sounds remarkably like a Hank Williams composition, "Settin' the Woods on Fire" was written by Hank's song publisher and producer Fred Rose with an elderly New Yorker, Ed G. Nelson Sr. Williams recorded it with Rose producing at Castle Studio on June 13, 1952 in Nashville with Jerry Rivers (fiddle), Don Helms (steel guitar), and Harold Bradley (rhythm guitar), while it is speculated that Chet Atkins played lead guitar and Ernie Newton played bass.The song peaked at #2 while the B-side, "You Win Again," climbed to #10. 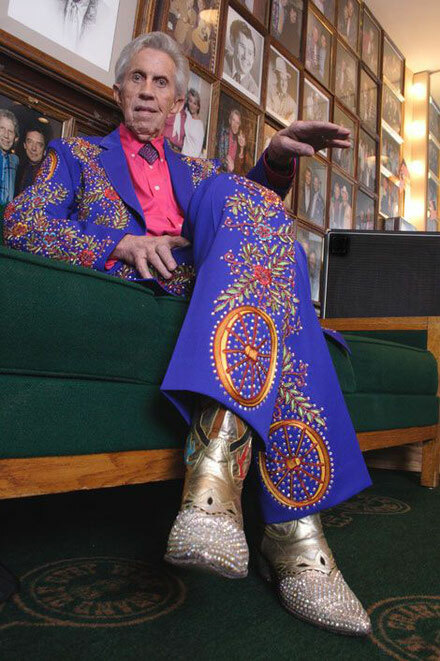 Author Colin Escott offers that the song "pointed unerringly toward rockabilly."